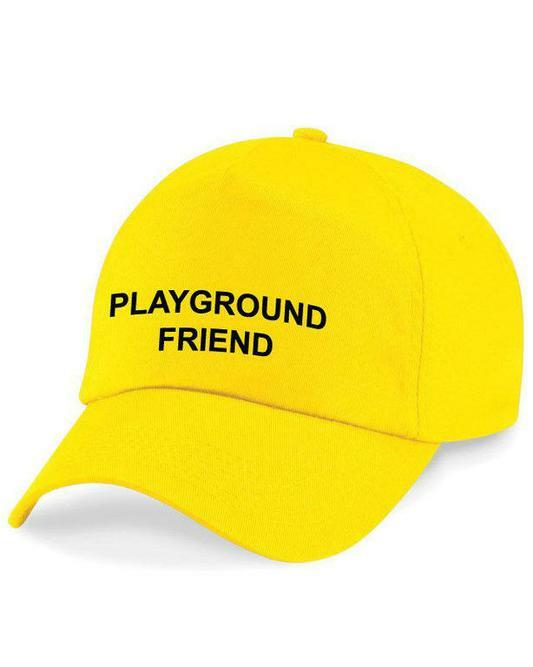 Playground Friends are a group of children from year 4 and 5 who facilitate fun and safe lunchtimes and play times for all. They initiate play and provide opportunities for structured play. The group has responsibility for the play time equipment and play a vital role in liaising with the lunchtime supervisors. Playground Friends are trained to be positive role models to the younger members of our school.